There must be something in the (fire)water? Maybe it’s the unusually pleasant weather we’re experiencing? Whatever the reason – though we’re typically ready to start hibernation prep by this time of year – Melbourne simply Is Not Stopping. 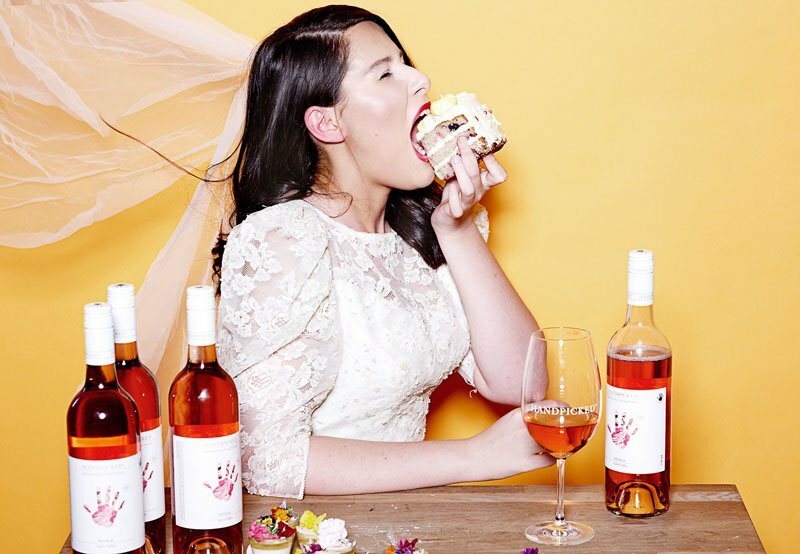 May is Australian Wine Month, there’s also World Whiskey Day, World Cocktail Day and a major beer festival to use as excuses to pull up a barstool. 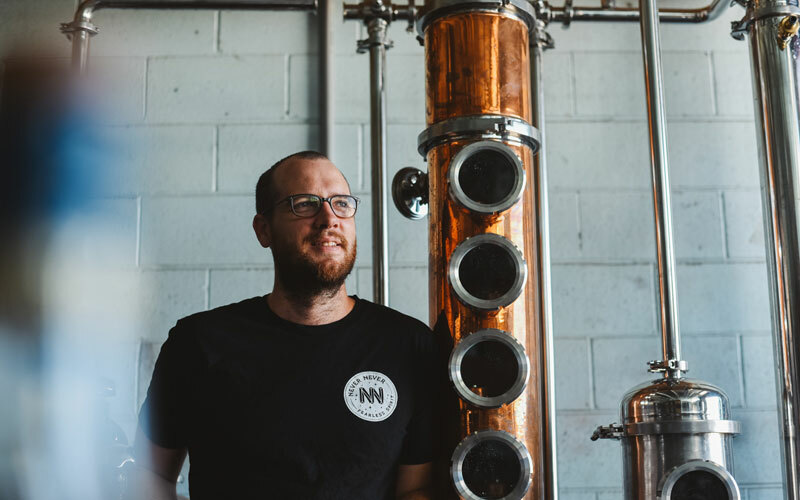 Byron Bay’s Cape Byron Distillery brings their Brookie’s gin south to House of Correction for an evening well-spent exploring native flavours. 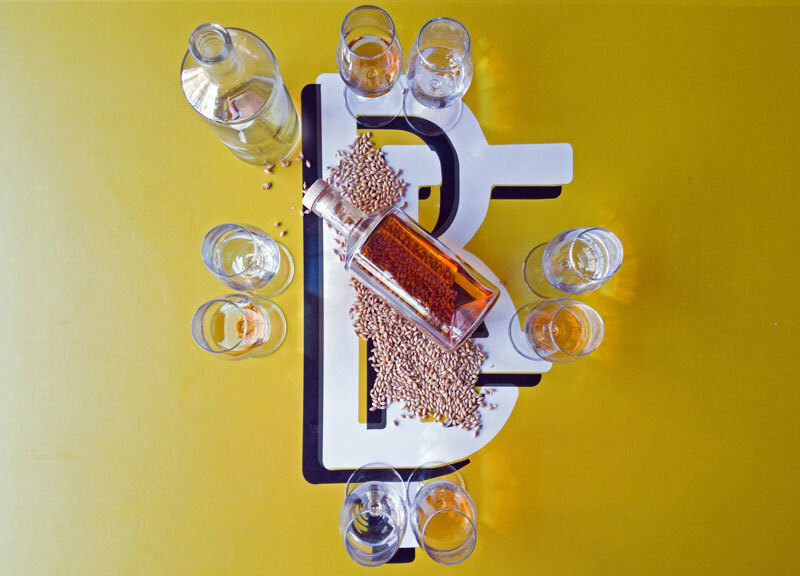 Garden State Hotel is gathering together some of the leading lights in Australian whisky, gin, tequila and brandy – that’d be Starward, Archie Rose, Tromba, Melbourne Gin Co. and St. Agnes – for a cocktail-fuelled feast. We are fond of a leisurely stroll through town; adding wine ups that pleasure! 12 city venues will transform into winery cellar doors for one day only. Neptune’s upstairs cocktail bar Impala has introduced fortnightly mixology classes (pictured above, by Emily Rutherford). Alongside canapes and charcuterie, these intimate sessions will teach you how to best make a trio of cocktails grouped by themes like Jack Sparrow (rum, obviously), Mad Men and Tinder drinks. 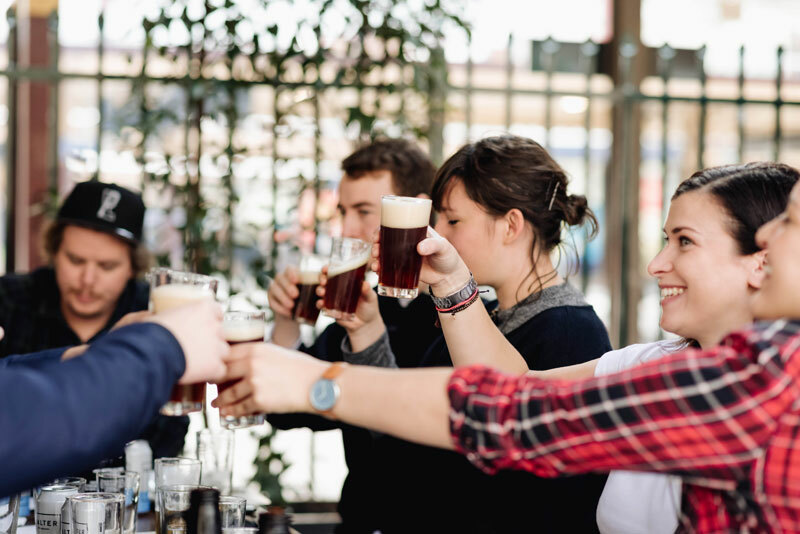 It’s all in the name: Good Beer Week is back and it looks set to be good-er and beer-ier than ever. Our guide to the frothiest fest in town is coming real soon. How about a little show with your nightly G&T? The music of Amy Winehouse, Nina Simone and Martha Wainwright among others will lend a soundtrack to gin-soaked tales through time and place at the rather apt Four Pillars. Maidenii’s Giles Lapalus is on a mission to bring vermouth out of the back of your grandad’s cupboard and back to your glass on the reg. 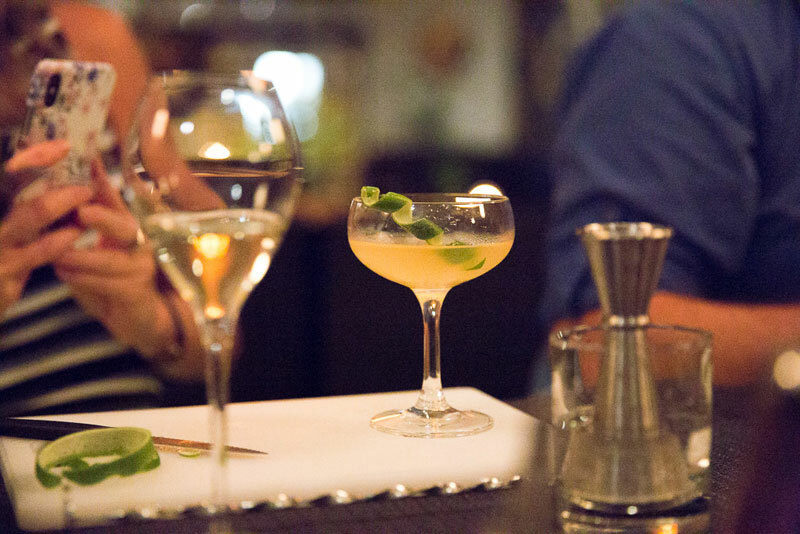 Enjoy an introduction to fledgling Melbourne distillery Cedar Fox and meet the maker over a multi-course dinner and plenty of gin cocktails at Di Casa. Why would you be anywhere else come World Gin Day than drinking and dining amid an art space with The Gin Queen herself and the distillers from Four Pillars, Anther, Seppeltsfield Road, Shene Estate and Never Never? Uncovering Australia’s Top 50 Young Guns of Wine at Prahran Market / Lady Nelson’s Natural Wine Masterclass / Tasting Shinshu (sake) over Okonomiyaki at Papirica / Upcycling earrings/beerrings out of Mountain Goat cans / The Cider Festival at Kellybrook / This Autumn Wine Carnival at The Botanical / A Vinterloper Wine Tasting with ABV Craft Merchants / Spending World Whisky Day at Starward / Taking the Coburg Whisky Trail / OR dining on The Balvenie Hammer Feast at Mjølner / And discover even more events here. Good Beer Week. By Simon Shiff.